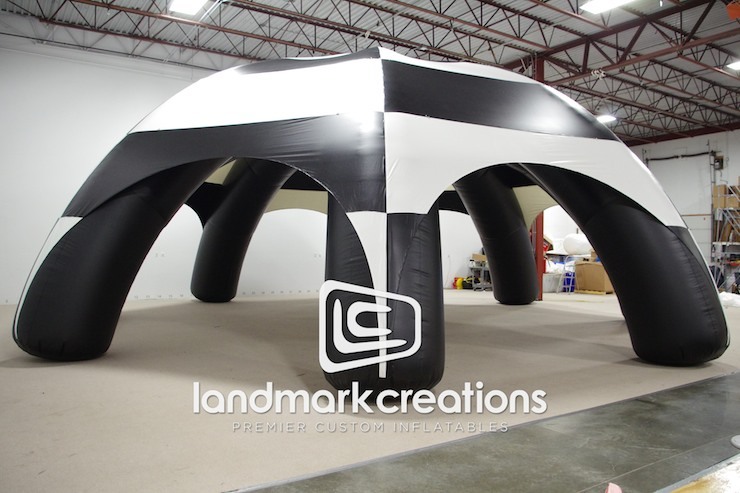 Black & White Checkered Tent for Hood Equipment, Inc. 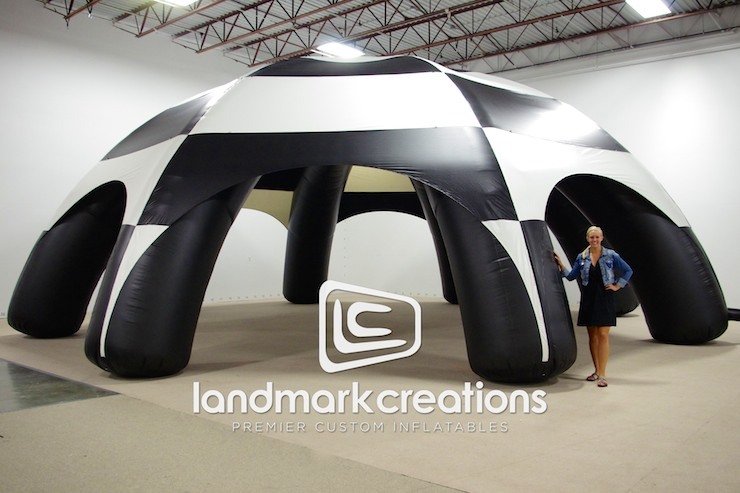 Hood Equipment, Inc of Wisconsin makes this inflatable checkered AirTent available for community organizations to use at a variety of events including corporate picnics and fundraising functions. 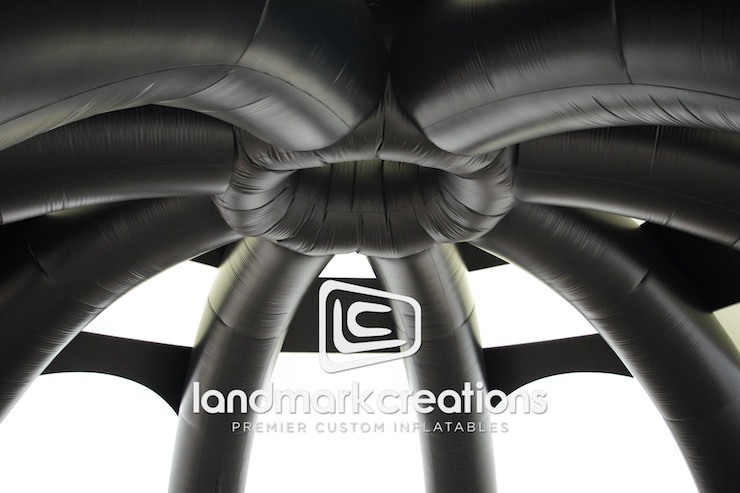 Standing 40-feet-wide the inflatable tent offers plenty of space!